Eclectic Paperie: Announcing the Winners...with Gratitude! THANK YOU so much for joining the E-Team for our "Be Thankful" blog hop (Part 2 Tag Series). Weren't some of the projects simply gorgeous? I hope you were all inspired and got some ideas for your fall paper crafts. THANK YOU for taking the time to leave the E-Team some feedback in regards to their post and art. They will be busy soon as I am sending them an "eclectic Challenge" for the next blog hop. I have something fun for them that they must use in their projects so stay tuned. 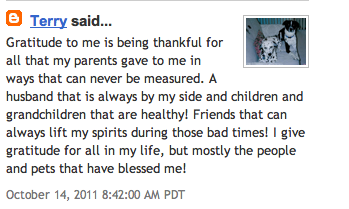 THANK YOU for also taking the time to leave your comments and thoughts about what GRATITUDE means to you. The comments were all so heartfelt. The personal stories and examples are true inspiration. 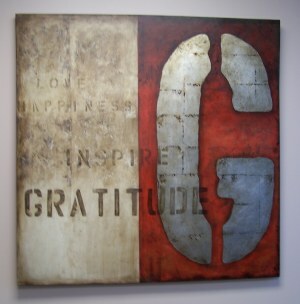 You are all great reminders as to why eclectic Paperie and the E-Team continue to keep going. I am personally thankful for you, and your love for paper crafts. Terry, please email your snail addy to daisy@eclecticpaperie.com so I can send you box of eP goodies filled with designer papers, embellishments, and stamps, too. Wishing you all a great week. Hope it is filled with lots of hope, love, and fall fun! Thank you Daisy! I hope you are having a fabulous week!